The Rams went 2-14 this year, and not even a valiant charge by Kellen Clemens yesterday could save the bosses. 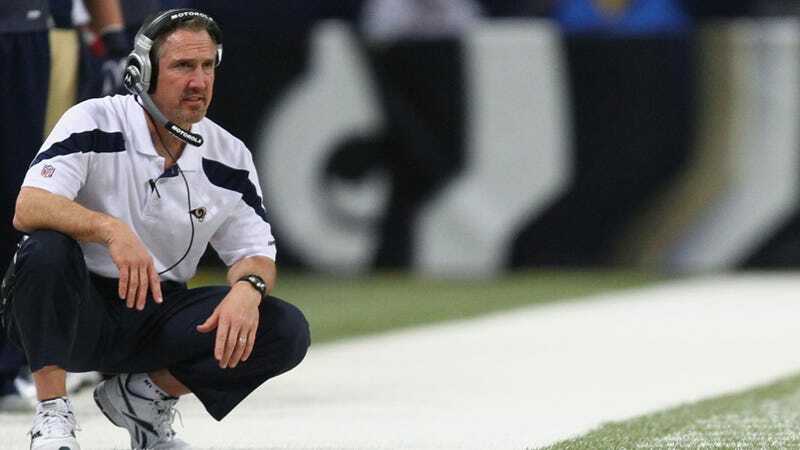 Spags was 10-38 in his three years in charge. He will, however, always have precious memories of that time they almost stumbled their way into the playoffs last year.